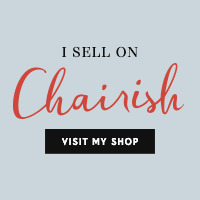 Christmas arrives in 14 days..... And I have this week covered in gift giving book recommendations, perfect for the library of any design enthusiast! 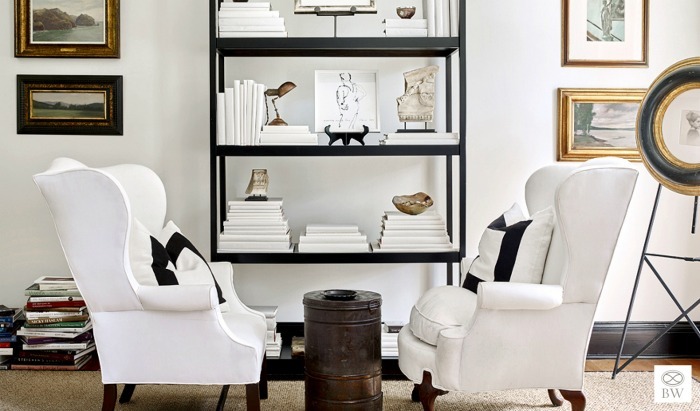 Monday's post pick kicks off with a local Atlanta interior design favorite, Beth Webb. 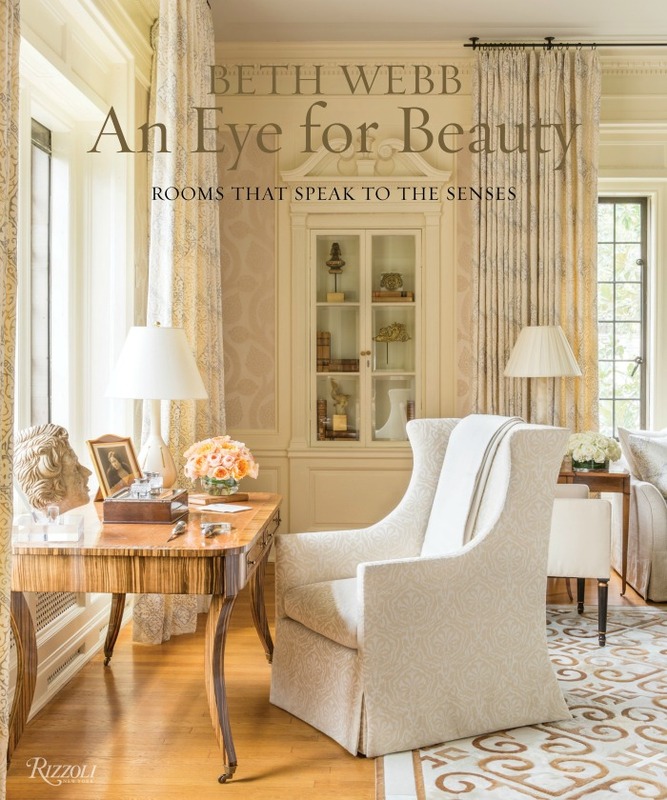 Beth's premiere hardcover book released in September, An Eye for Beauty: Rooms That Speak to the Senses, invites readers to discover her client portfolio through a soul searching and emotion invoking journey as each page is turned. A series of chapters -- Sight, Sound, Touch, Taste and Scent -- broadens the conversation of how the senses impact and determine design choices. **Meet Beth at one of her upcoming book tour events, 2018 dates here.